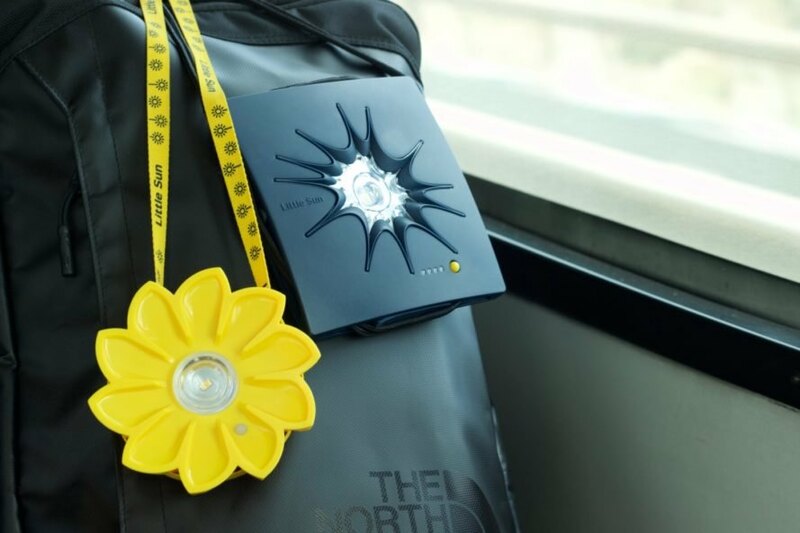 Little Sun, a social business from artist Olafur Eliasson and engineer Frederik Ottesen, creates products to put “the power of the sun in the palm of your hand” — think portable solar lamps and solar chargers. Now, the company is teaming up with furniture giant IKEA to raise awareness for people living without electricity by creating a series of sustainable, off-grid tools for everyday living. IKEA x Little Sun will explore new ways to capture the sun’s power through design. The collaboration wants to create portable solar lighting and other off-grid solutions for IKEA customers as the two companies raise awareness for more than one billion people who lack access to electricity. “By democratizing great things, we can give many people access to products that make everyday life better, supporting and encouraging independent living,” said IKEA Range and Supply head of design Marcus Engman. “If we can create good, democratic design solutions, then living off the grid can become sustainable, low-cost and provide independence.” Both companies said the new tools will be functional and beautiful and will serve as an introduction to renewable energy. “Little Sun makes solar energy tangible and your world a little bit more sustainable,” Eliasson said in a press release. “We are excited to collaborate with IKEA, raising awareness for energy access and the need for global togetherness. Together, we want to connect the world by sharing the power of the sun with everyone.” Little Sun says it has brought solar power to more than 10 African countries, and as of December 2017, it has distributed 661,578 Little Suns around the world — and over 377,637 lamps have gone to places lacking electricity. Little Sun said it would also like to explore solutions in off-grid communications and water in addition to energy.